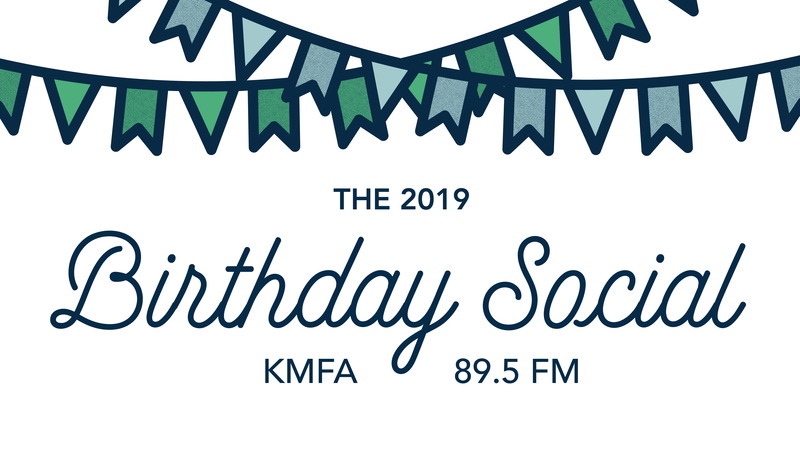 Save the date for KMFA's 2019 Birthday Social, our annual beer-and-cupcakes celebration of Austin's classical community! 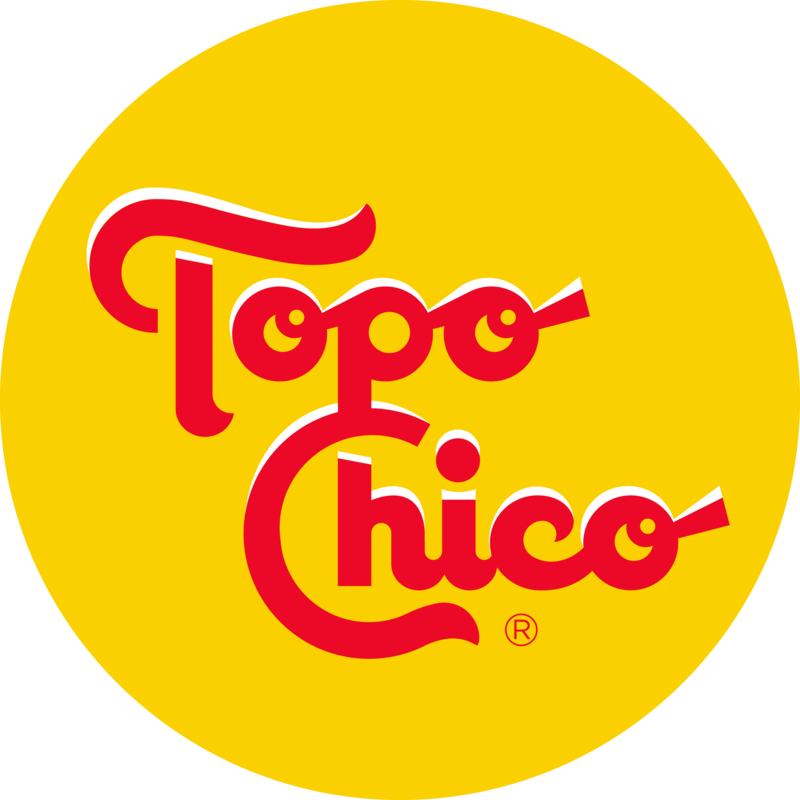 This FREE public event will feature performances from local musicians, food and beverage donated by Topo Chico USA, Central Market, and Friends & Allies Brewing, and interactive activities for people of all ages! Featured performers include Austin Saxophone Ensemble, Invoke, Huston-Tillotson University Choir, the amazing DJ Mel, and Kathy Dunn Hamrick Dance Company! Kate Murray from Golden Hornet will lead kids 11 & under in an activity to build their own instrument. There will also be a special announcement from Austin Soundwaves. Food trucks will include Flat Track Coffee, Texas Chili Queens, The Evil Wiener, and Wholly Cow. 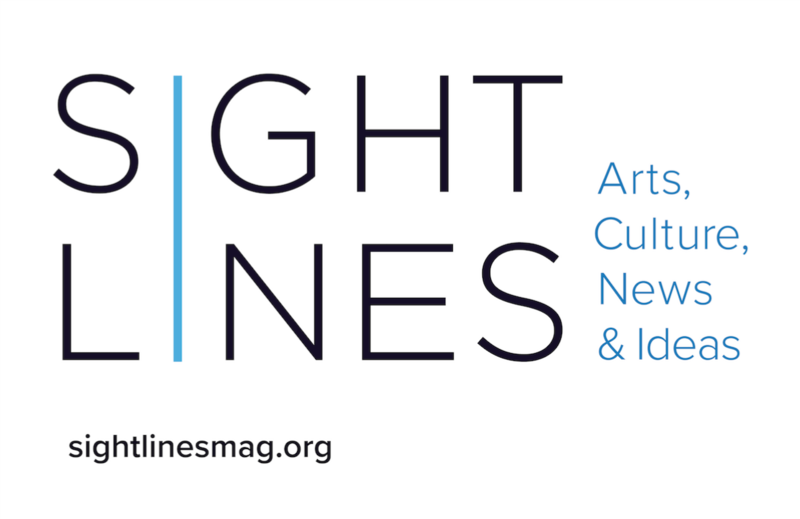 This event is sponsored by the Austin Chronicle, North Loop Sign & Graphics Shop, Sightlines, and the Cultural Arts Division of the City of Austin Economic Development Department. RSVP on Facebook to let us know you're coming (suggested but not required). Get social with us! **Please leave your pets at home; only properly-identified service animals will be allowed into the venue. Map for additional parking in the rear of the venue.